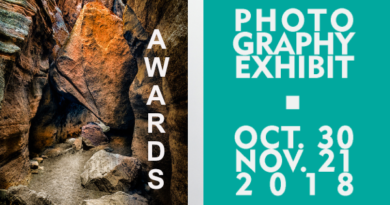 Congratulations to those eight Irving Art Association members whose work was chosen: Vidisha Bajpal, Ruben Contreras, Steve Danner, Denny Doran, Janet Gean, Sudeep Kumar, Beth Menking and Ann Rowley. Volunteers are needed at the Irving Arts Center for Saturday, March 31 (intake) and Sunday, MAY 20 (reception). Contact info@texasandneighbors.com to volunteer.